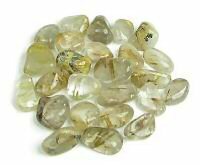 Amblygonite natural gemstone is a soothing and healing mineral that works very well with mild anxiety, stress and emotional balance. 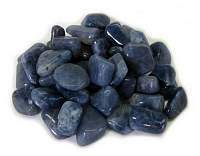 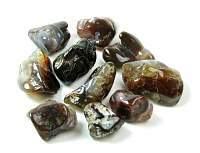 It is a very calming stone and is especially good for people that are very nervous or overly sensitivity. 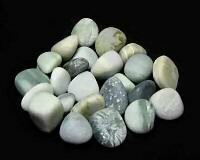 It is a very useful stone to keep at a work enviroment where it is very stressful. 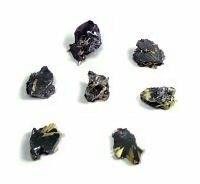 Plus is helps with the electromagnetic energies from computers. 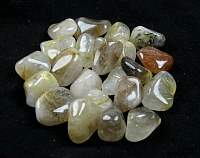 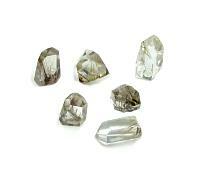 Amblygonite can help to gently end relationships, easing the hurt and anger that often follows. 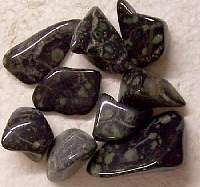 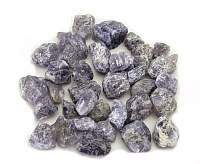 Amblygonite is a high vibration stone that will help the pursuit of spiritual nurturing. 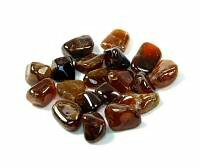 It is a crystal that can stregthen your sense of self worth. 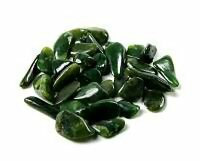 Metaphysical healing lore says that Amblygonite can help with a nervous stomach, ulcers, other digestion issues and headaches. 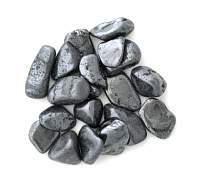 It helps to heal genetic disorders, headaches, bone disorders, irritable bowel syndrome - IBS, stomach and digestion problems.​ It is also helpful with attention-deficit-hyperactivity-disorder -ADHD and hyperactivity. 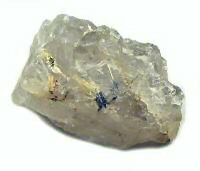 CAUTION: Because it contains Lithium, Amblygonite should not be used in the making of elixirs.